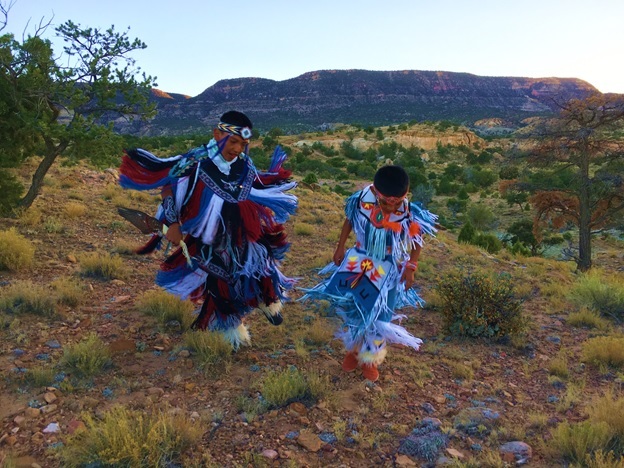 Navajo Paintbrush is a small Navajo-owned company, with the purpose of educating by sharing the unique Navajo culture through experiences in traditional food, art and dance. 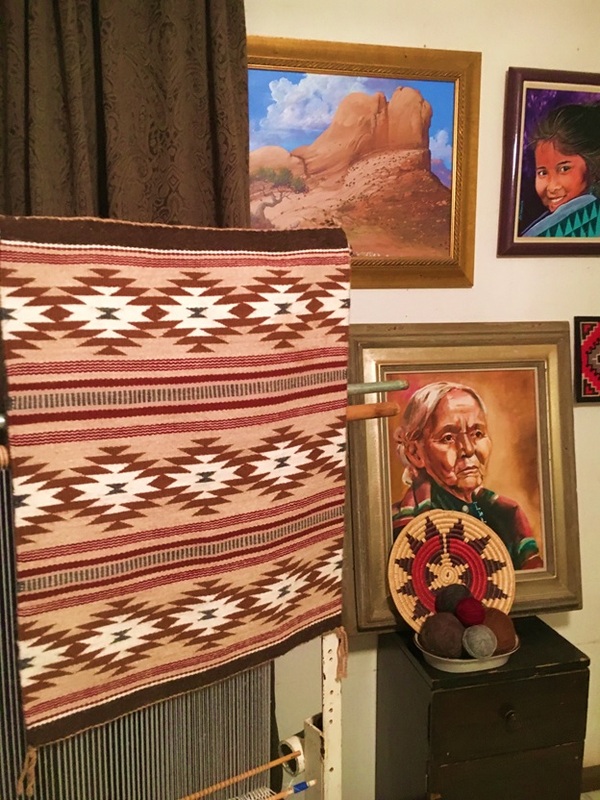 To participate in the Navajo experience is absolutely free of charge. We believe in the generosity of others and donations are welcomed. May-October 2019 Tuesday to Saturday: 6:45 p.m-10 p.m.